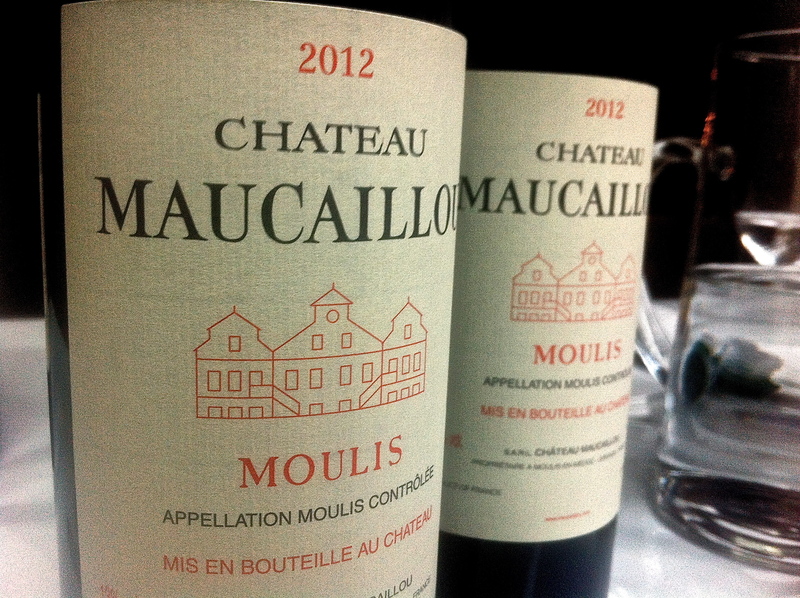 Château Maucaillou, literally ‘bad stones’ in translation, produces soft, round and attractive Moulis, quite an achievement in an appellation that tends to produce stronger generally more austere wines. It does age well too, producing Bordeaux with good earthy fruit and genuine complexity. Given this Maucaillou remains a shrewd buy as it is not that far behind either Chasse-Spleen or Poujeaux in quality but is less expensive. 2009, like so many in Moulis this vintage, is also an excellent buy. The 2012 also stood out recently at a tasting as one of the best wines of the appellation. Second wine Numero 2 de Maucaillou. Philippe Dourthe manages the property. Vineyard/Terroir: 87 hectares , 75% on Guntz gravel, 25% on clay limestone planted with 52% Cabernet Sauvignon, 41% Merlot, 7% Petit Verdot. Winemaking/Elévage: Fermentation in temperature controlled vats with a three week maceration. 18-21 months in oak, 30-40% of which is new depending on the vintage. 2009 Mid red; thick, ripe and intense; minerals and wet rocks; blackcurrants and leather on palate with some minerals. This works well with lots of spicy, blackcurrant fruit. 89+/100 UGC Oct ’11 [Earlier Primeurs note] 2009 Deep colour, tight to rim; Ripe and pretty nose, really very good, wonderfully attractive nose with depth; palate concentrated and ripe with extract and tannin, blackcurrants and mocha. Very good, very fresh and with length. Terrific effort 88-90+/100 Tasted 30th March 2010.